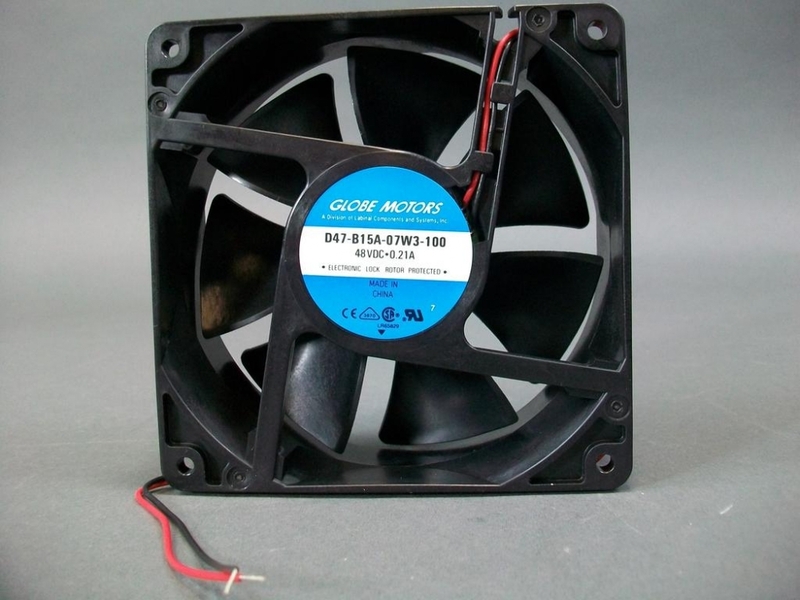 New Globe Motors DC Fan. 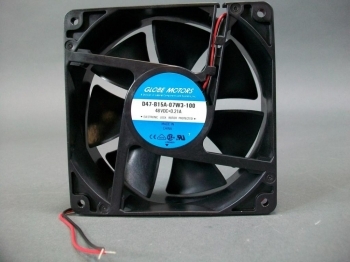 This fan is new and in great condition. Details are provided below.